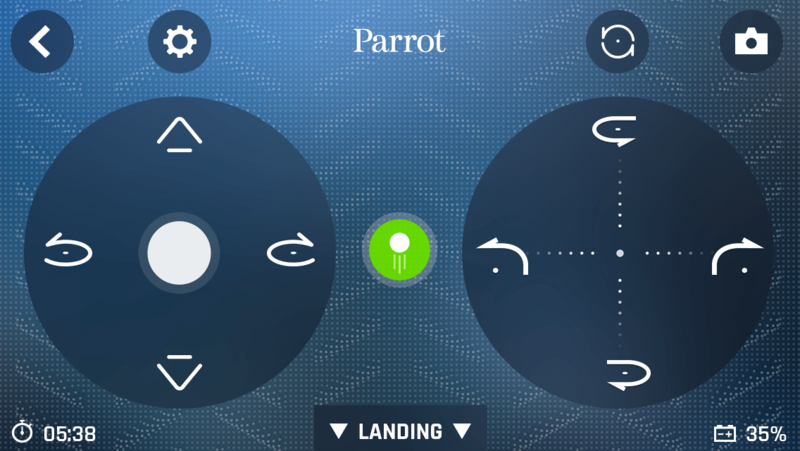 The FreeFlight Mini app is dedicated to a the different families of Parrot Minidrones. 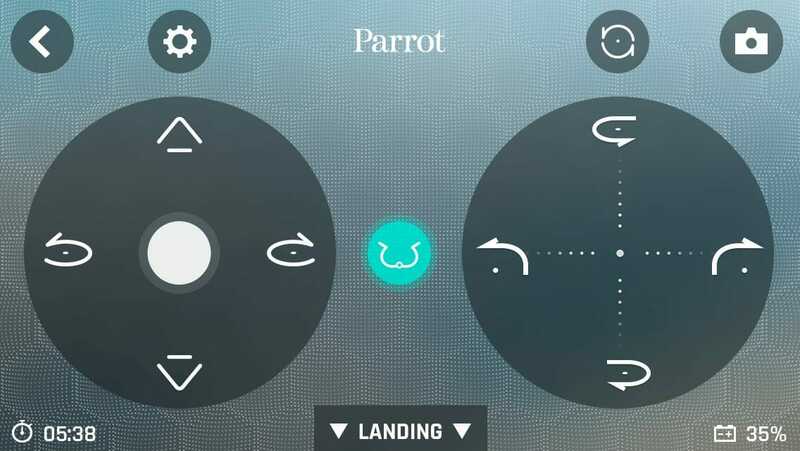 It allows simple piloting, even for beginners, with a smartphone or a tablet and it can even be connected to a controller for precise piloting. 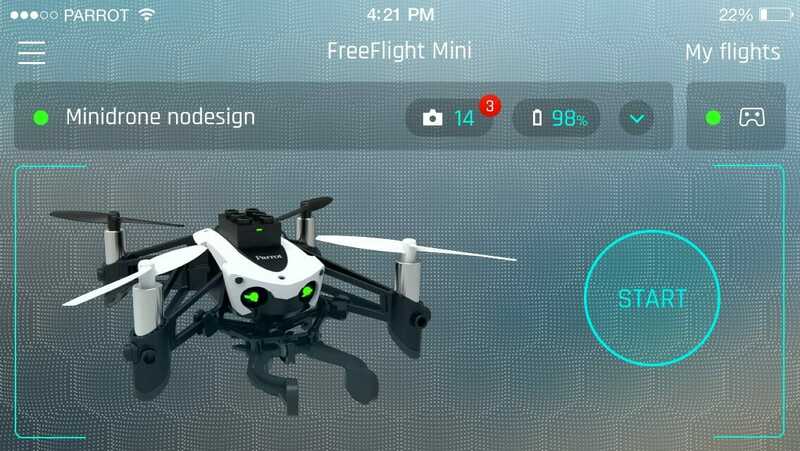 Parrot MiniDrones are ultra-compact drones, gifted with impressive agility. 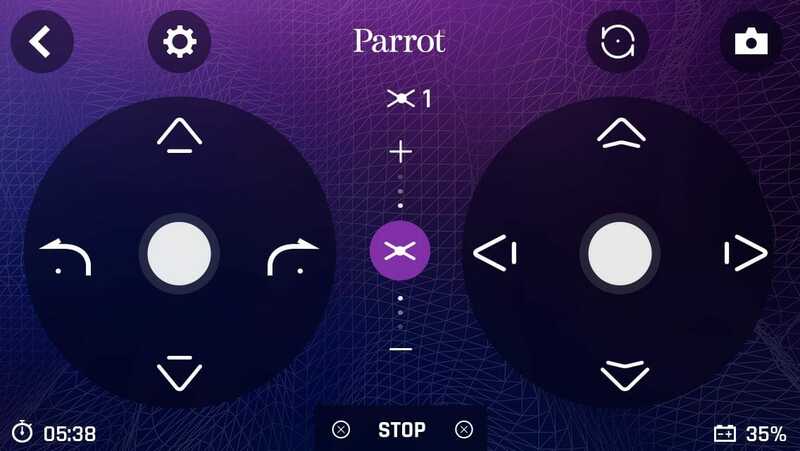 They fly at hight speed both indoor and outdoor while conserving remarquable stability. 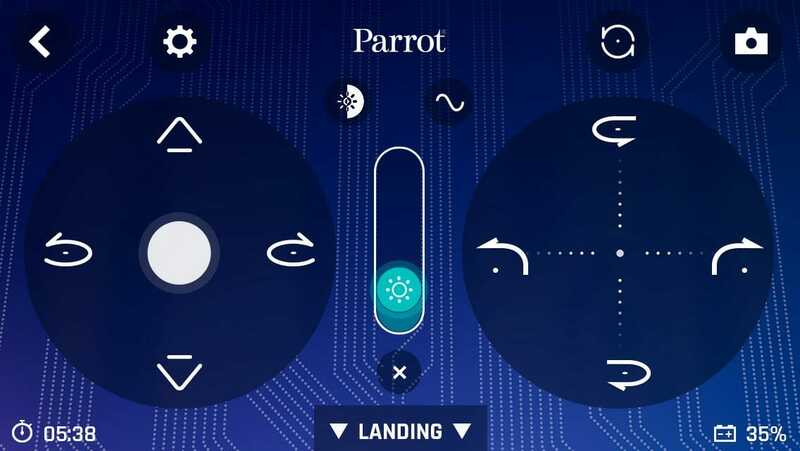 Many models are available : Parrot Mambo, Parrot Swing, Parrot MiniDrones Airborne, Hydrofoil and Rolling Spider. 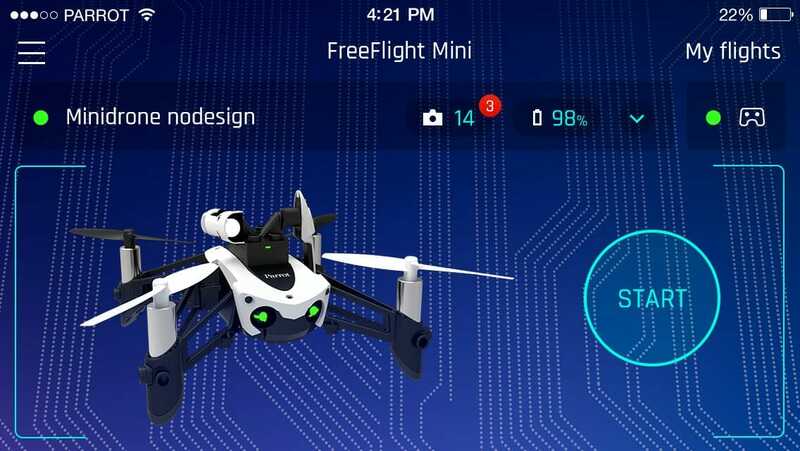 The app automatically detects the kind of MiniDrone and what accessories are connected to it and then automatically adapts the interface to the available features . 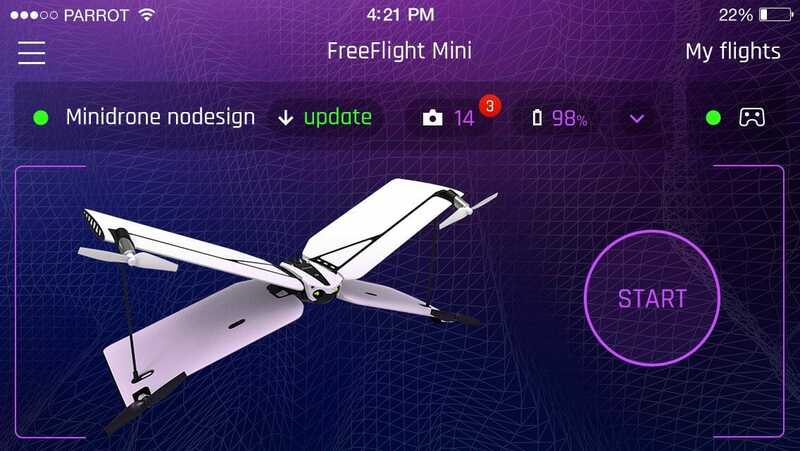 With a simplified user interface and an automatic first connection, every part of FreeFlight Mini has been designed to increase playful possibilities and experiences. 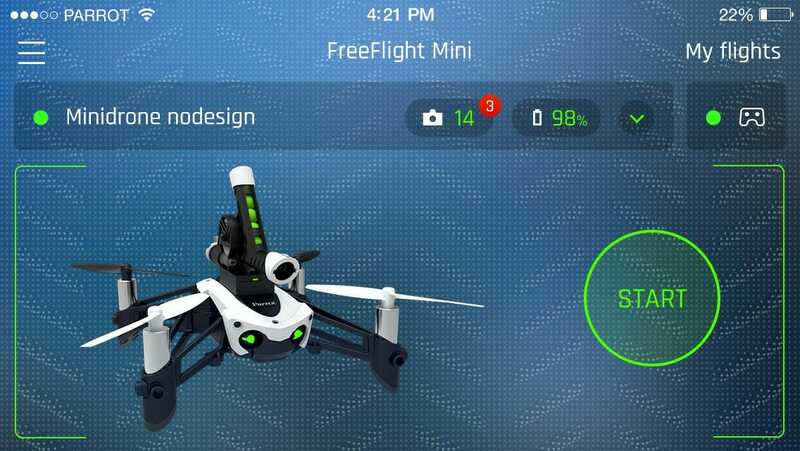 User can edit MiniDrone flight parameters and check the remaining battery with few taps.